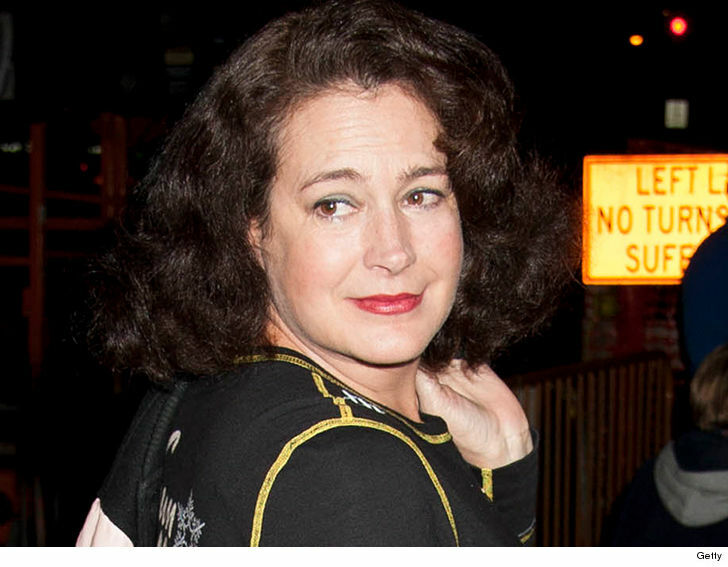 “Blade Runner 2049” actress Sean Young is wanted for questioning by the NYPD after she was allegedly caught on surveillance stealing laptops and video production software. Law enforcement sources tell TMZ they were called to a commercial location in Astoria, Queens Thursday for a burglary. We’re told employees at the location turned surveillance footage over to cops that allegedly showed Young and another male breaking in and stealing the gear. Cops say two Apple laptops and video production software, worth about $12,000, were taken. We’re told Young allegedly worked at the location at one point, but was fired months ago. We reached out to Young and a rep for the actress … but so far, no word back.